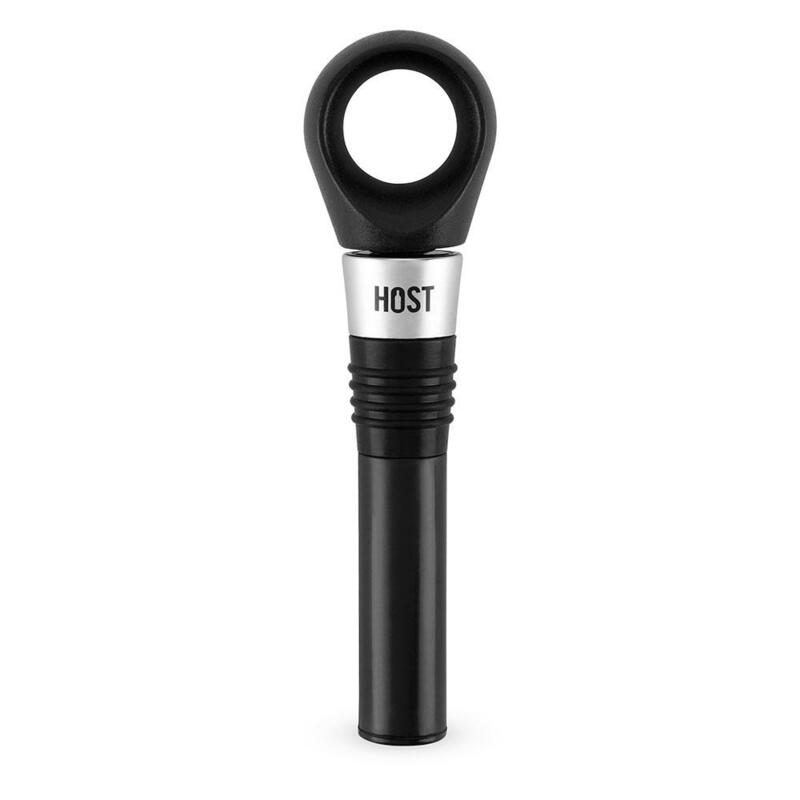 Preserve your wine longer with the Vacuum Stopper by HOST® Vacuum Stopper. 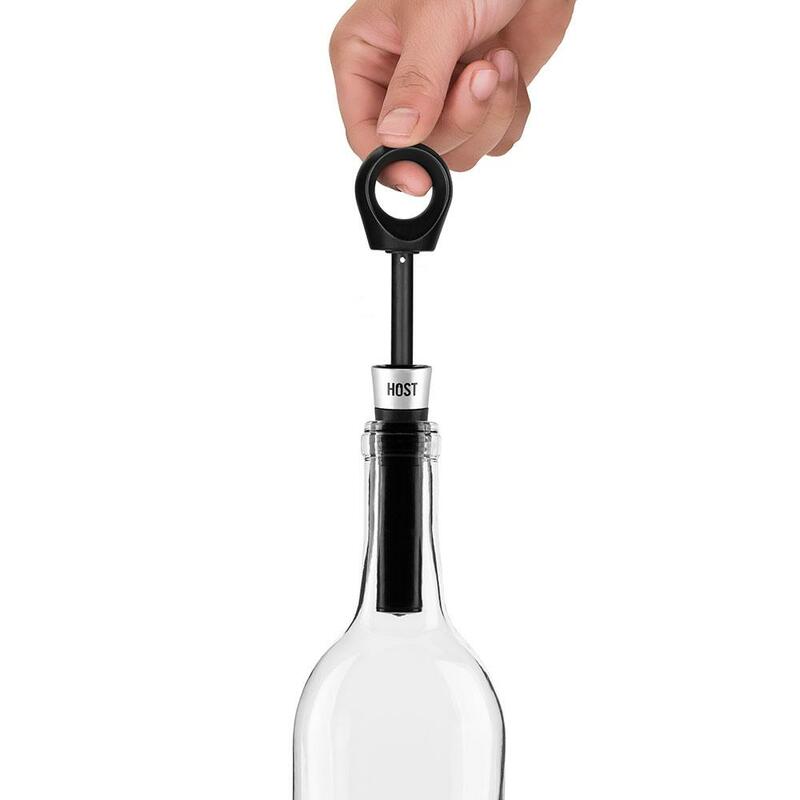 With just a few pumps, excess air is removed from your bottle. 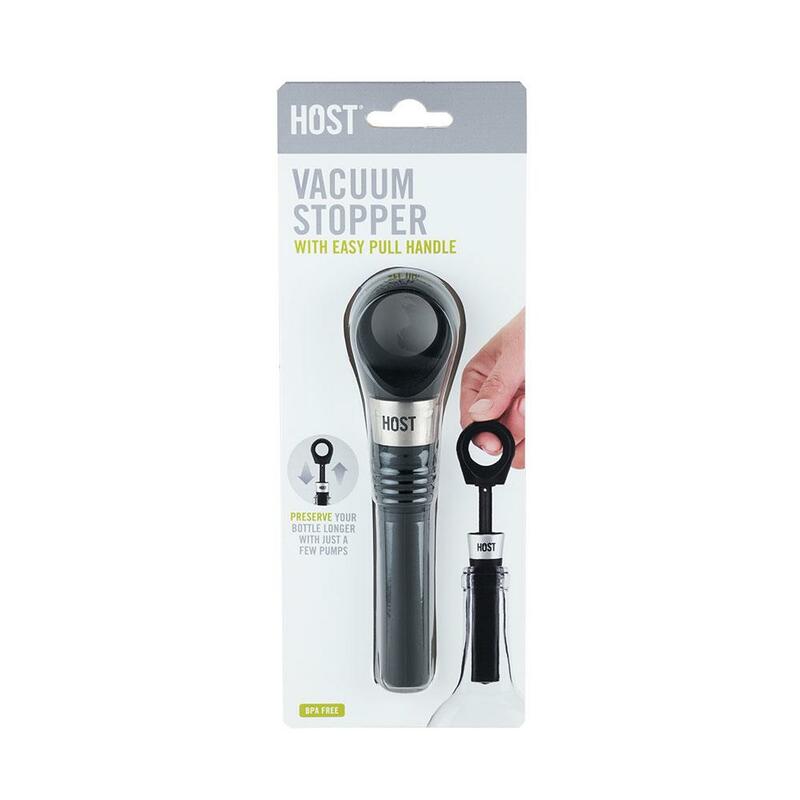 Constructed from food grade silicone and BPA-free plastic, this proprietary tool sits securely in any standard size bottle.